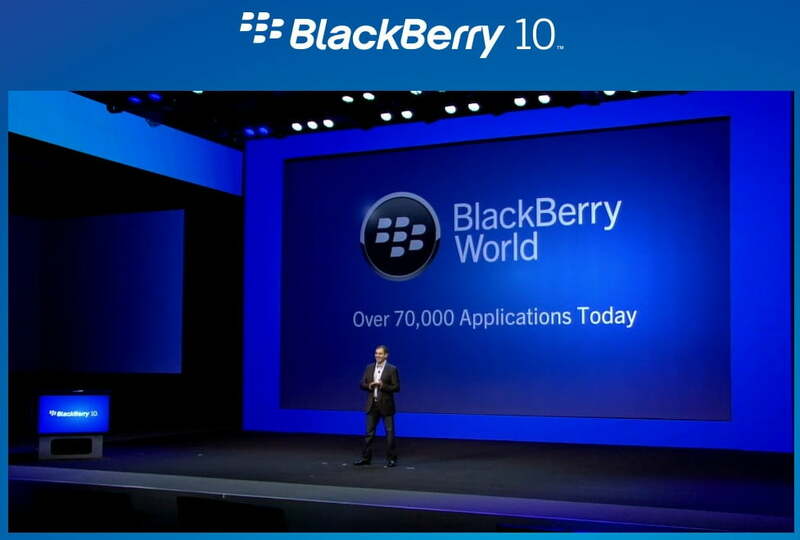 RIM’s (which is now just called ‘BlackBerry’) new platform, BlackBerry 10, is launching with over 70,000 apps, the highest number for any first generation operating system. The new store “BlackBerry World” will be the one-stop-shop for BB 10 content including movies and music from eight major movie studios, several TV networks, all major record labels and several indies. Martyn Mallick, BlackBerry VP of global alliances, showed off some of the launch line-up and revealed that the company focused on identifying and delivering the apps people want globally and locally. “It’s important that you get the content you want,” he exclaimed, re-iterating BlackBerry’s commitment to partnering with key developers on a global and local level. In terms of apps Mallick revealed that simultaneous multiple app installation is possible with BB 10 and there’s no need to reboot the device after software is installed. 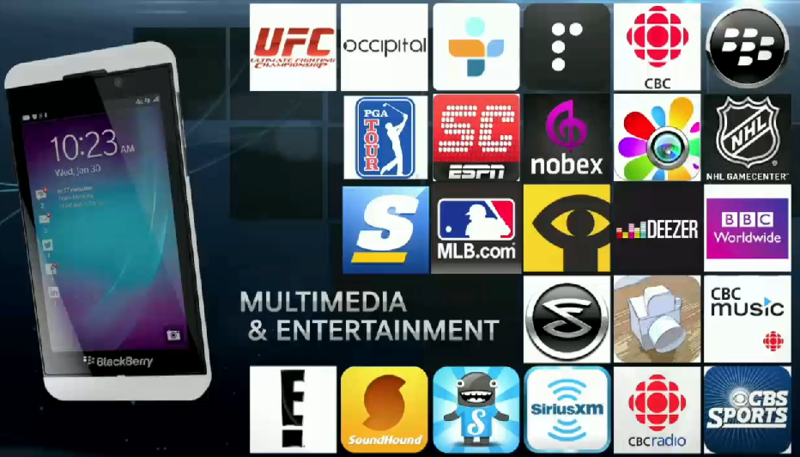 Below are some of the apps shown off at the event today. The Gameloft and EA logos were also clearly represented so we can expect several more titles from them. We’ll keep you posted and deliver top BlackBerry 10 app and game roundups very soon.